TV, video and more to help your encaustic art evolve this year. Welcome to the exciting year ahead! 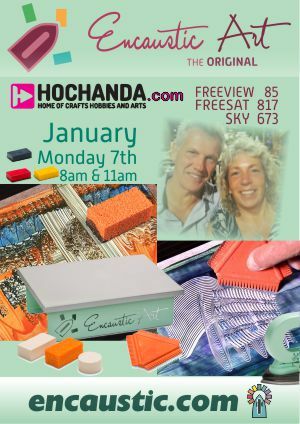 We kick off at encaustic.com with Michael & Shona doing a couple of hours on Hochanda TV on January 7th at 8am and 11am. No worries if you miss it because we will add a link in the Latest section on the website, so you can watch on rewind and skip through to the parts you find interesting. 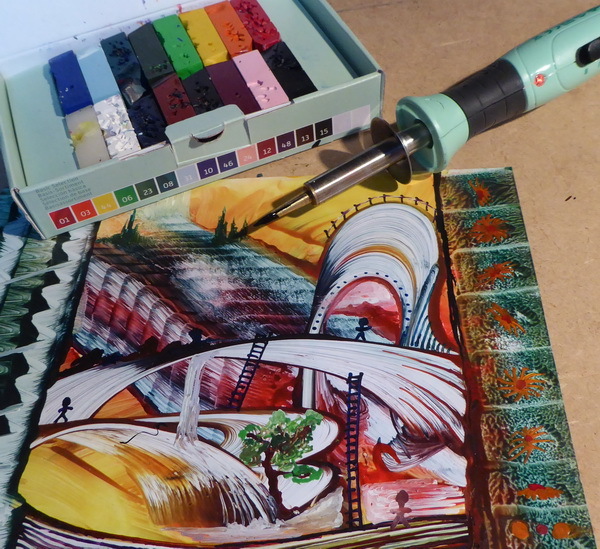 We will be demonstrating the Sponge Set and Rubber Comb (new for Hochanda viewers) on the Compact Hotplate. But of course there will be much more. We would love to see and share your success! 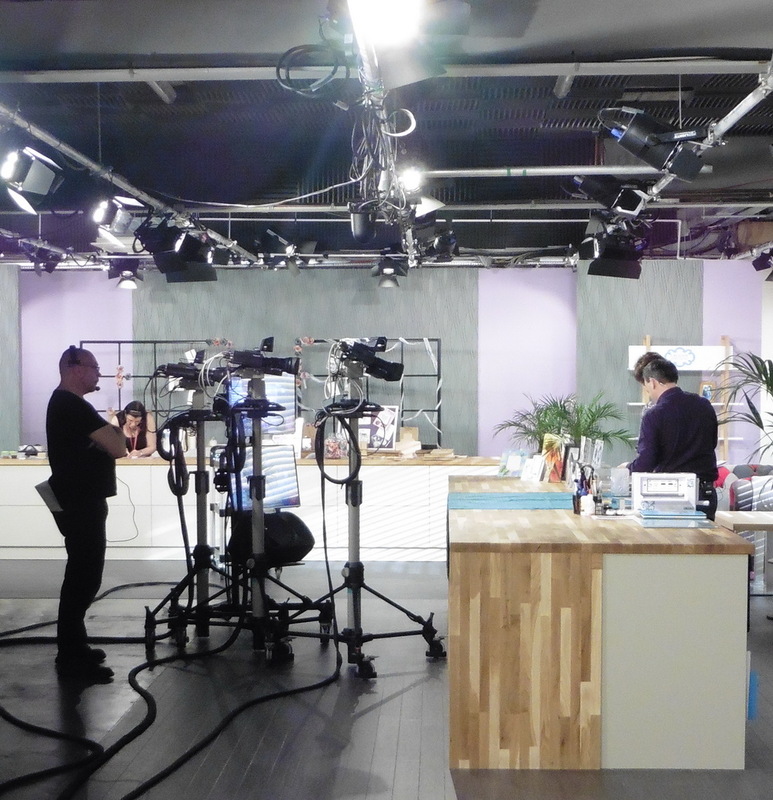 Are you interested to share something you have done using your Encaustic Art with the TV audience? It is easy to do - just email during the January 7th shows (between 8am to 9am and 11am to 12noon). Send your image(s) as attachments to studio@hochanda.com - simple as that. If you include your name and a bit about your work with encaustic art it is more likely to be shown. You can see it live or after the live shows on the rewind mentioned above! Lots more video is planned for 2019! Have a great January and enjoy this long month with a bit of warming wax creativity.